Are you at risk of developing statin side effects? It’s unclear what causes statin side effects, especially muscle pain. The Mayo Clinic suggests that statins may affect not only your liver’s production of cholesterol but also several enzymes in muscle cells that are responsible for muscle growth, and that the effects of statins on these cells may be the cause of muscle aches. There are drugs and food that may increase the risk of side effects when taking statins. Grapefruit juice, for example, contains a chemical that can interfere with the enzymes that break down, or metabolize, the statins in your digestive system. You may not need to eliminate grapefruit entirely from your diet, but if you’re taking statins it would be wise to ask your doctor about how much grapefruit you can have. Some immunosuppressant medications, such as cyclosporine (Gengraf, Neoral, Sandimmune). You can see how important it is that your doctor be aware of all the medicines you take when being prescribed with statins. 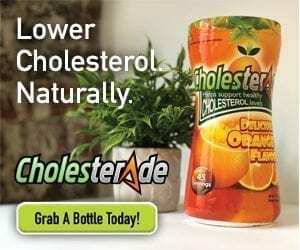 (Allow us to point out here that Cholesterade© is not a statin: it contains soluble Acacia fiber, and a recent Harvard study has shown a direct link to diets high in soluble fiber and their ability to lower LDL cholesterol.) 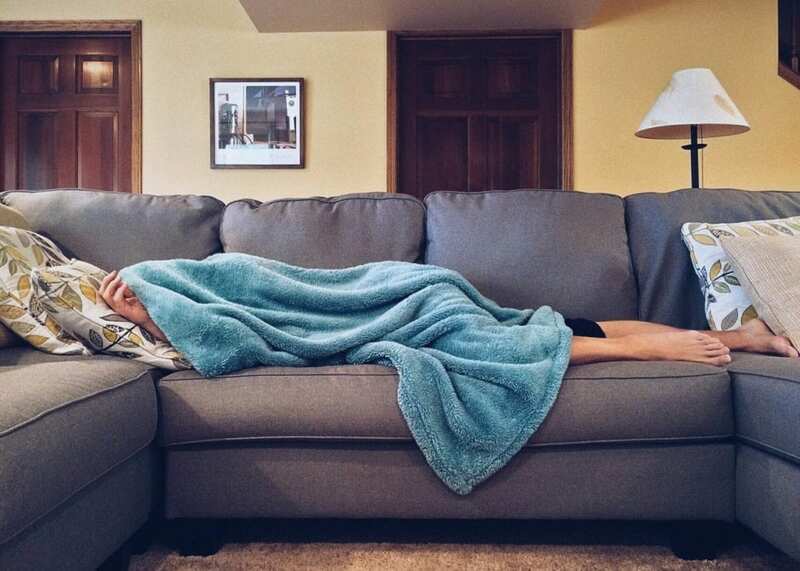 One caution: Acacia can prevent the body from absorbing the antibiotic amoxicillin (Amoxil, Trimox), so we suggest taking Cholesterade at least four hours before or after taking amoxicillin. Next: Can you relieve these side effects?